When it comes to smartwatches, Samsung has set a new benchmark with its line-up of Gear smartwatches which are neck to neck with the Apple Watch when it comes to design and functionality. If you’ve been eyeing one of Samsung’s smartwatches, head straight to Amazon where the acclaimed Gear S3 Frontier is now available at just Rs. 24,500. The Gear S3 Frontier’s price usually hovers around the Rs. 28,000 mark, but as part of the Amazon Freedom sale, the smartwatch can be purchased at a hefty discount. Amazon is also offering a 10% instant discount if the purchase is made using an SBI debit or credit card, and no-cost EMI offers are also on the table. The Gear S3 Frontier comes equipped with a circular 1.3-inch (360×360) Super AMOLED capacitive touchscreen display with a layer of Corning Gorilla Glass SR+ on top for protection. The Gear sport a metallic build and comes with a MIL-STD 810G certification and an IP68-rating, which means the smartwatch is well protected against dust and water. The display is surrounded by rotatable bezels that help users interact with the UI and accomplish tasks such as app selection, reading emails, adjusting volume, etc. 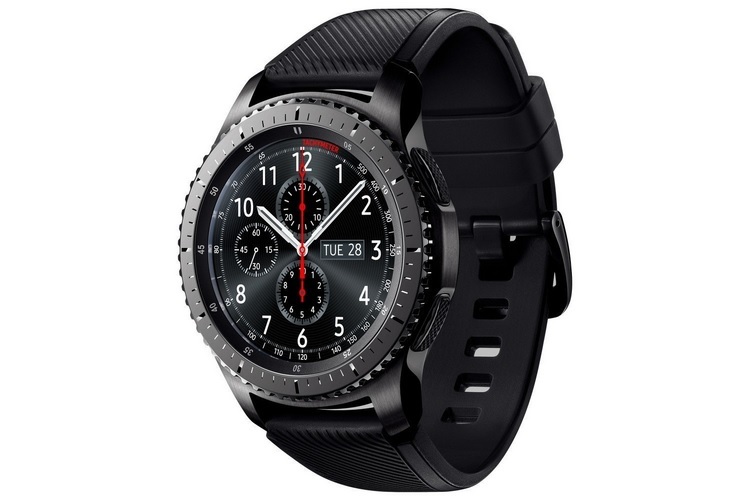 The Gear S3 Frontier comes with a ton of watch faces for customization and boots Tizen-based Wearable OS, which offers a wide range of health and fitness features, alongside the ability to make calls, send messages and a lot more. As for the hardware, the Gear S3 Frontier packs a dual-core processor clocked at 1GHz which is paired with 768MB of RAM and 4GB of internal storage. Connectivity options include Bluetooth V4.2, Wi-Fi b/g/n, NFC, MST and GPS/Glonass. 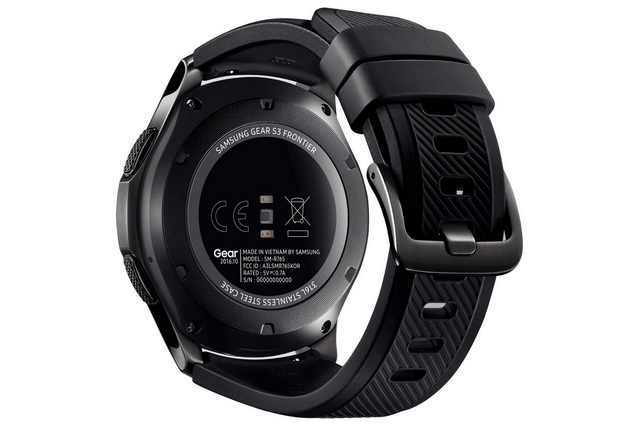 The Gear S3 Frontier packs a 380 mAh battery which is claimed to last 2-3 days of normal usage. At its current price point, the Gear S3 is an excellent device if you want aesthetics and functionalities bundled in the same package.